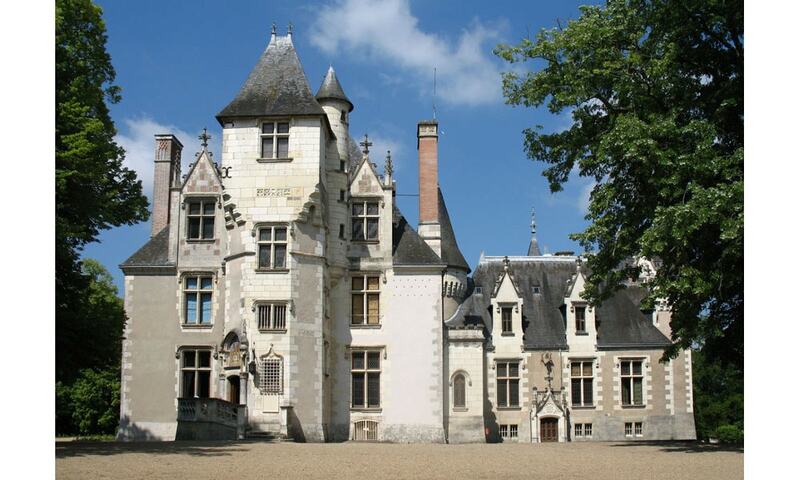 The Chateau de Cande is located to the south of Tours on the border of the Indre River in France. The first known Lord of Cande was Mace de Larcay, in 1313. Francois Briconnet, the mayor of Tours and state treasurer, purchased the fief in 1499 and built a Renaissance house on the site of the old fortress. He died before the building was finished, and it was completed by his daughter, Jeanne, in 1508.